In a letter to President Trump last week, Rep. Ron DeSantis called for an immediate end to a 2013 rule that provides special healthcare subsidies for members of Congress. Rep. DeSantis is right. 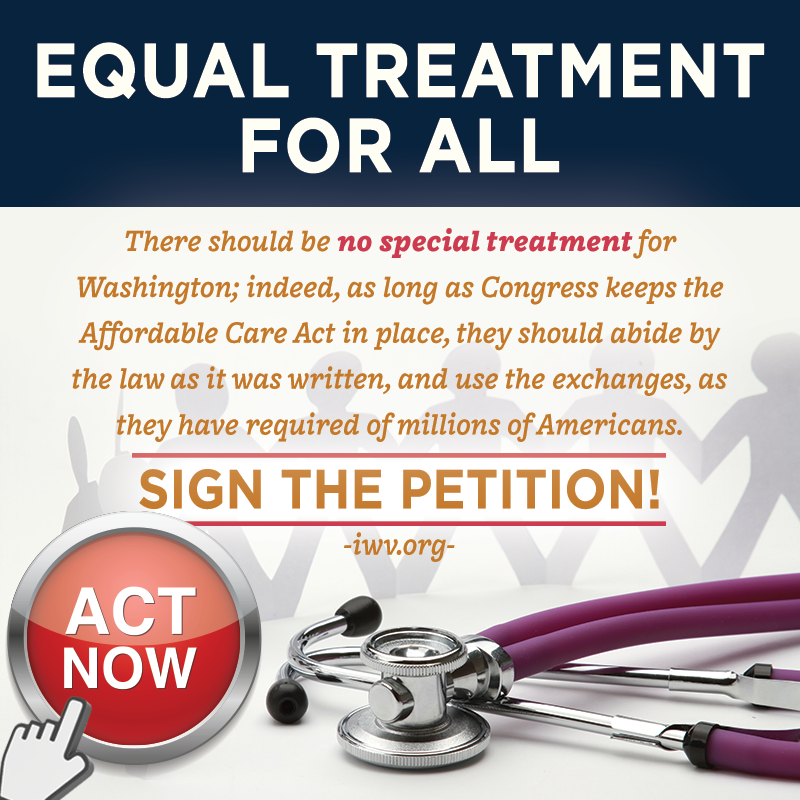 There should be no special treatment for Washington. If ObamaCare is the law of the land, Congress and their staffers should have to live under it, too.